Objective: 1) Guided farmers in Importance of Soil Health Card 2) Guided farmers on soil test based fertilizer application to crops. 3) Maintain and increase soil fertility sustainable agriculture production. 4) Role of INM in agriculture production. On 5th December on occasion of World Soil day Krushi Vigyan Kendra Sindhudurg organized farmers rally in 7 different part of district. 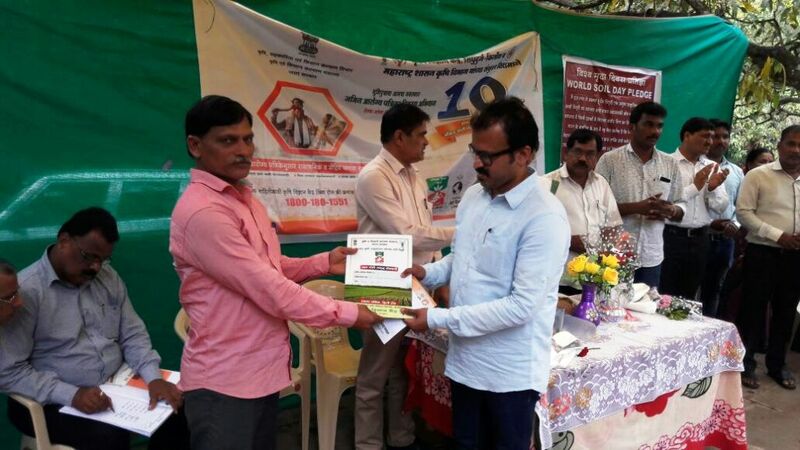 Total 403 farmers were attained and 500 Soil health card. On occasion of this programme Sr. 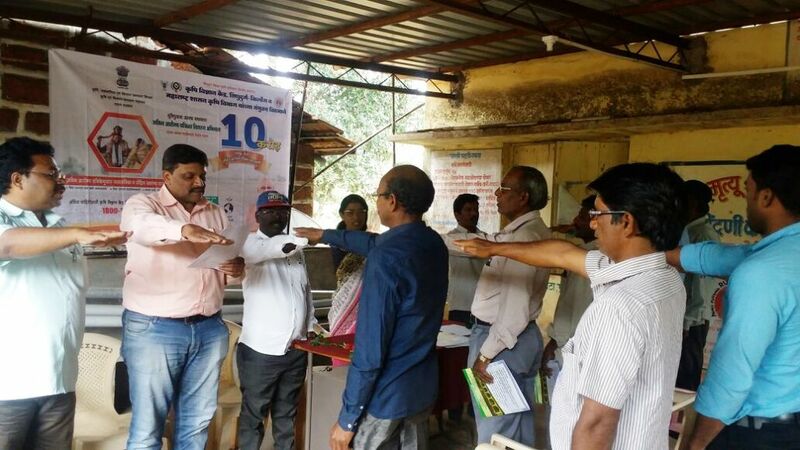 Scientist & Head KVK, Sindhudurg,Dr.M.H.Geete, B.V.Kajarekar, (Scientist Agronomy), B.K.Gawade, (Scientist Plant Protection), Dr.K.V.Desai Prog. Asst.Vet.Science, Dr.V.Y.Sawant Scientist(Agril Extn) were attained the programme in different block of Sindhudurg. This programme were jointly organized with Dept. of Agril Maharashtra. Hon. DSAO Shri. Shiwajirao Shelake , Z.P. Members and sabhapati of Panchayat Samiti were attained the programme and guided farmers during this event.